Afghanistan is witnessing a period of great violence since the withdrawal of the NATO’s military mission on January 1, 2015. NATO Secretary General Jens Stoltenberg arrived in Afghanistan on Tuesday on a surprise visit for a meeting with President Ashraf Ghani and other top officials. 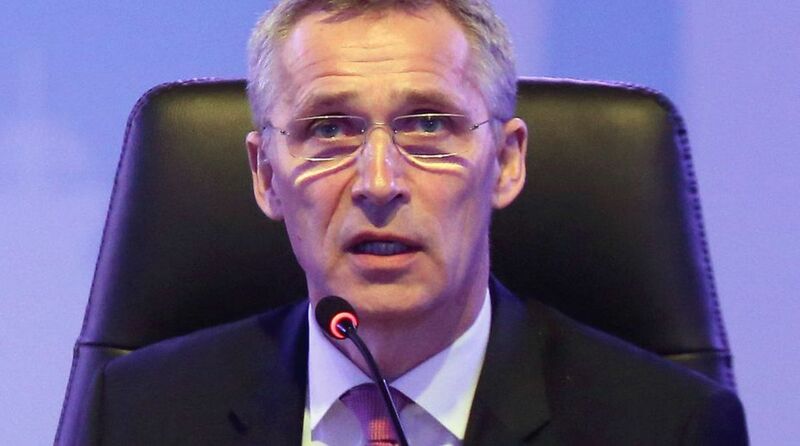 Jens Stoltenberg was also expected to meet the Resolute Support Commander General Austin Scott Miller.